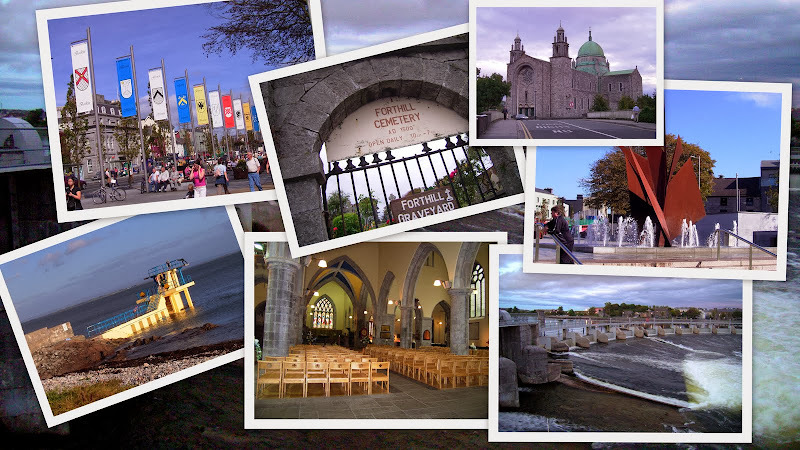 Previously Galway Oyster Hotel, Ramada Encore Hotel. 49 Ard na Mara - Respond Housing Association. Previously Presentation Convent. The south / west bound bus-stop is directly outside Orantown Centre (5-10 minutes walk from the centre of the village). 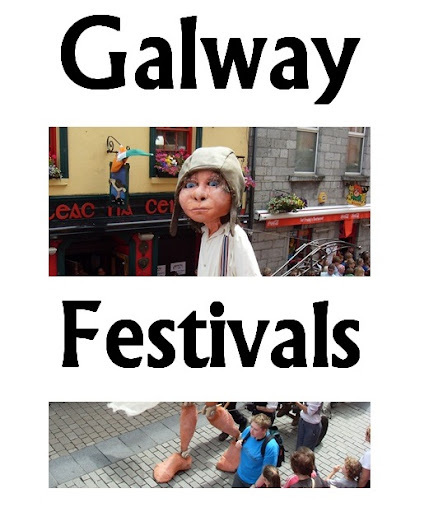 The Galway bus stop is immediately across the road. There is a second bus-stop in the village outside the astro-turf pitch: this is mainly used by Bus Eireann's Oranmore Shuttle buses. Most of the village is within walking distance of the bus-stop. This includes Oranmore Business Park and Westlink Commercial Park,although you need to cross a two-lane dual carriageway to reach them. However the footpath does not continue to Deerpark Industrial Estate, so it is not recommended to try walking there from the bus-stop. 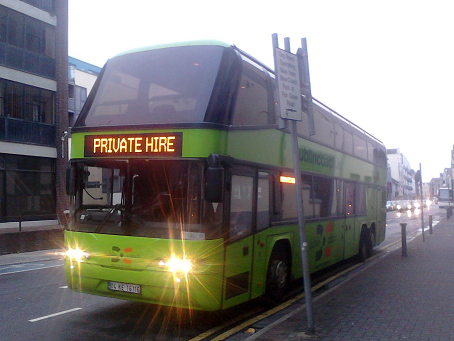 Bus Éireann Regional services from Galway to Dublin (route 20), Cork, Limerick and Gort (route 51), Cliffs of Moher (route 50) and some worker/shopper services stop in Oranmore. 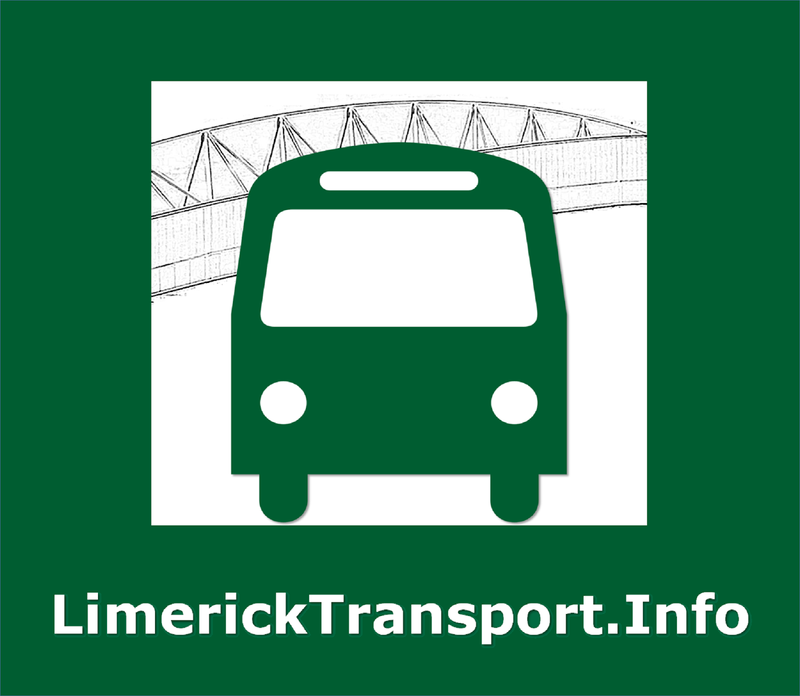 Bus Éireann also run route 418/427, which is a shuttle service between Galway and Oranmore - some services continue through to Athenry. 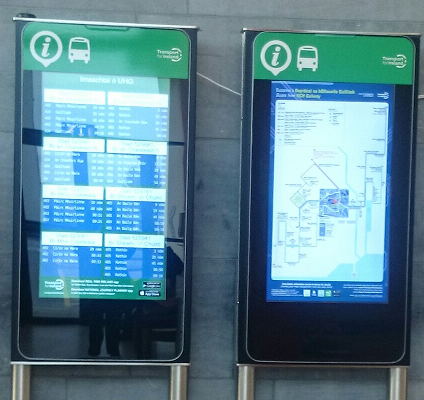 CityLink's multi-stop Dublin buses stop in Oranmore. Healy's Loughrea services stop in Oranmore, and they have some dedicated Oranmore / Galway services. 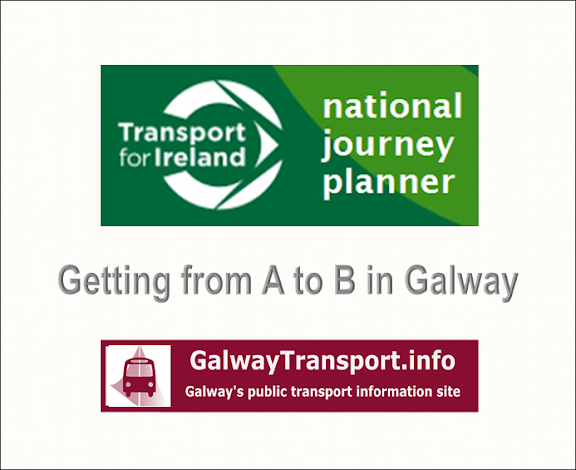 See east Galway regional buses for bus-company links. OranCabs is a taxi company based in the area.